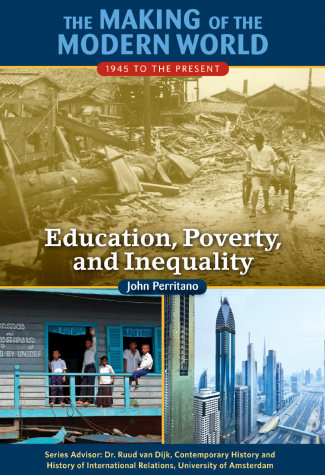 Education, Poverty, and Inequality, explores economic hardship in the aftermath of World War II, the challenges facing newly independent nations in terms of poverty, inequality, and development, and how the major powers in the Cold War approached social welfare policy. 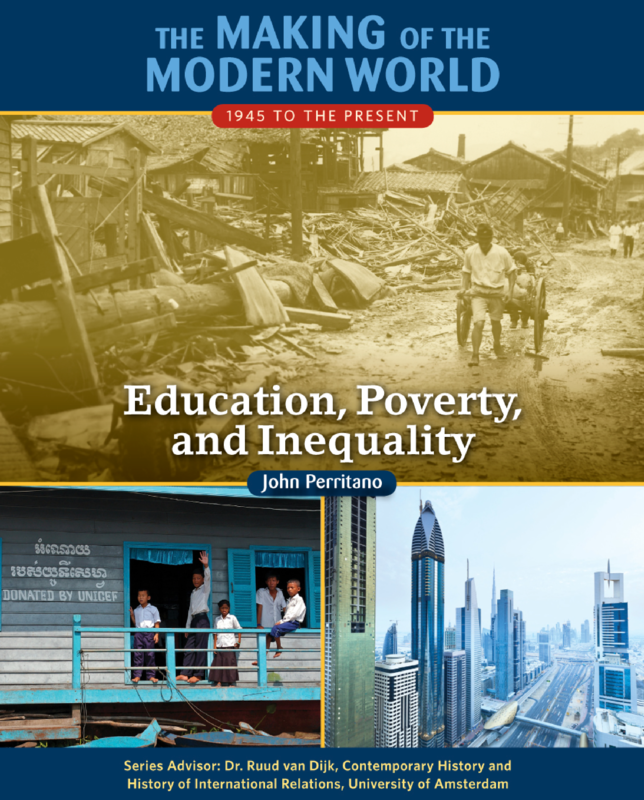 It also examines how the nations of the developing world have grown in strength even as they have struggled with nagging development issues. The United Nations, including its Millennium Development Goals, also takes center stage, as does the effect of globalization on People's livelihoods and economic prospects.